It’s time to give a new generation permission to speak. High school students from around the country have spoken their truths on topics such as body image, gender equality in sport, and what feminism means to teenagers today. Their dialogues are supported with movement and song in this powerful local production. Our talented young Wanaka actors are facing these issues head on. 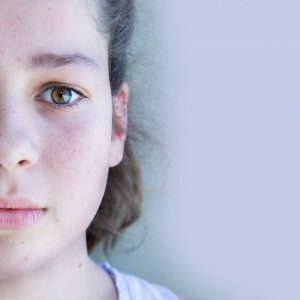 Presented by GOYA Theatre – director Fiona Armstrong returns to Wanaka, alongside Jonathan James, to devise this brand-new show with local high school students. Join us on this sometimes moving, sometimes funny and always thought-provoking new piece celebrating the voices of our future. Recommended for ages 14+ (strong themes and language).